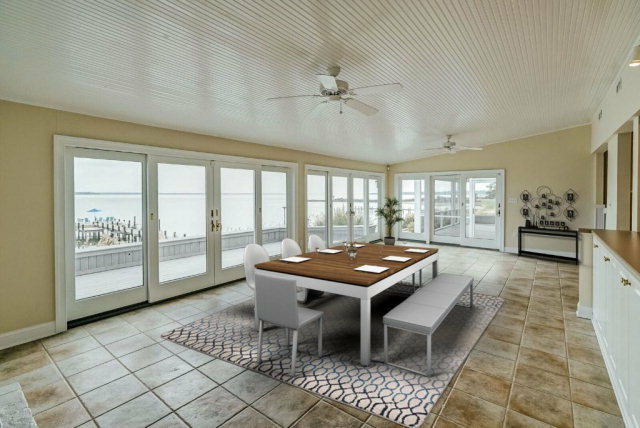 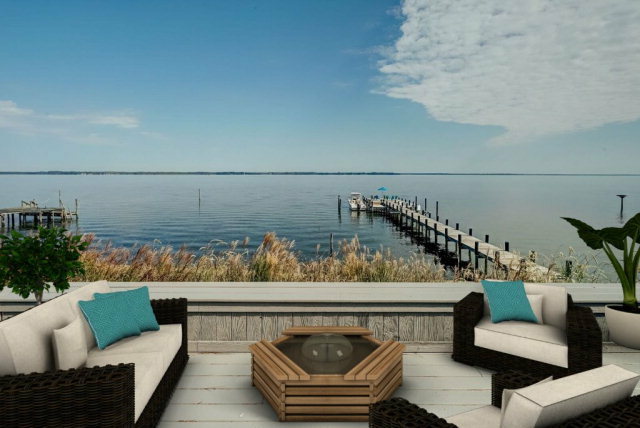 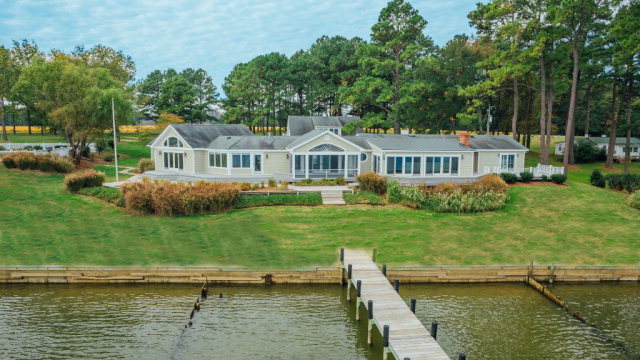 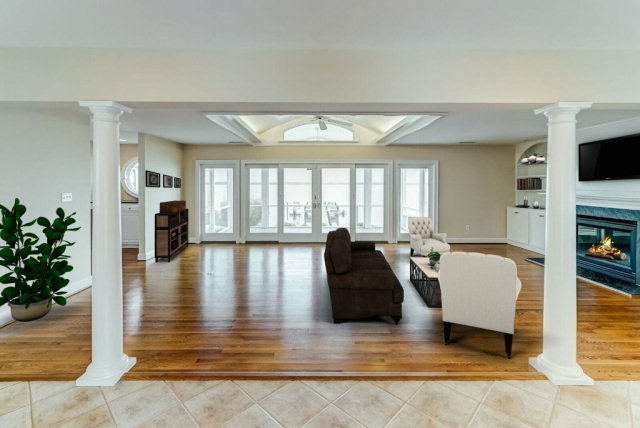 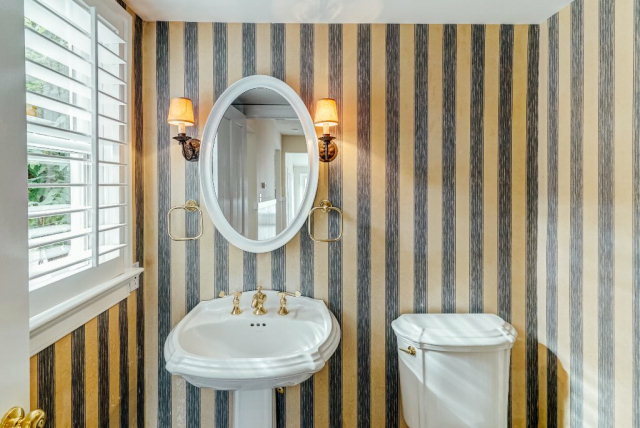 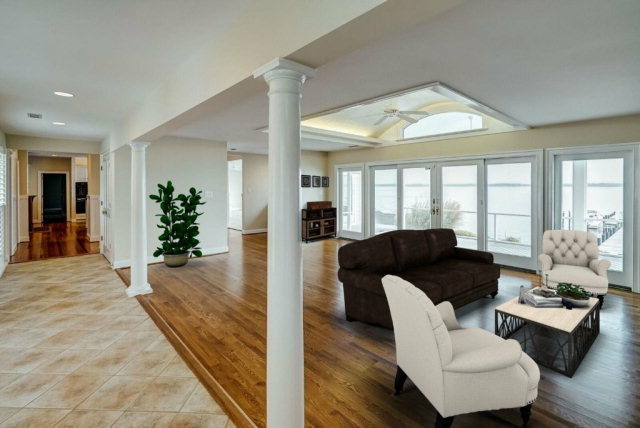 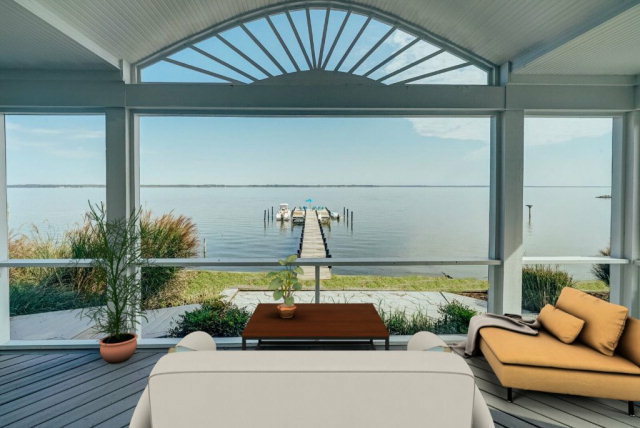 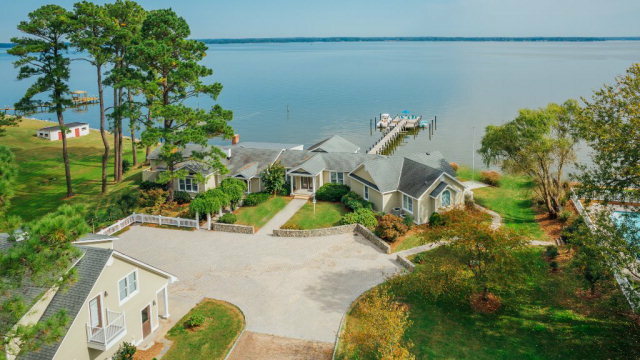 Take in the magnificent views of the Rappahannock River from this rare first offering classic river home which is located out of the floodplain. You will enjoy all that river life has to offer from this home. 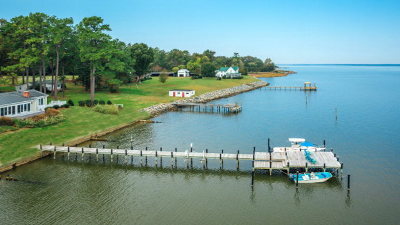 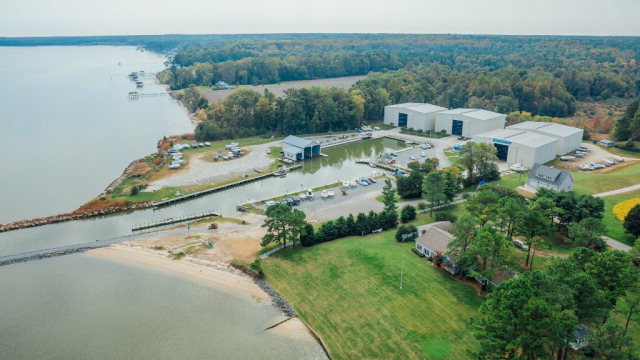 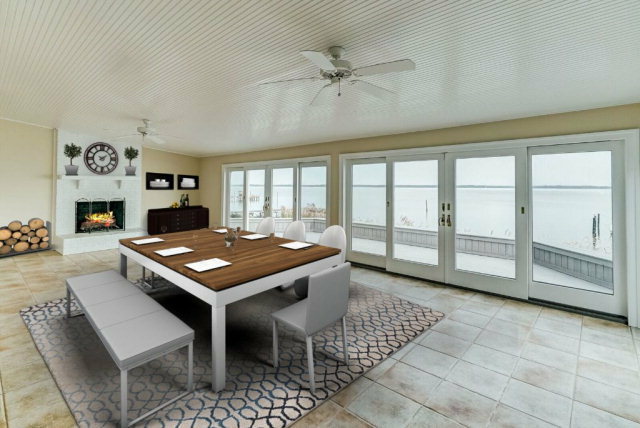 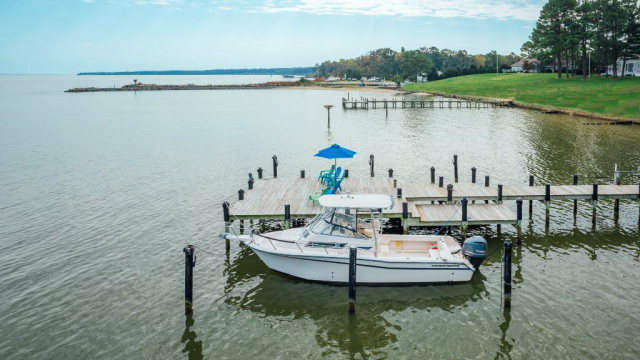 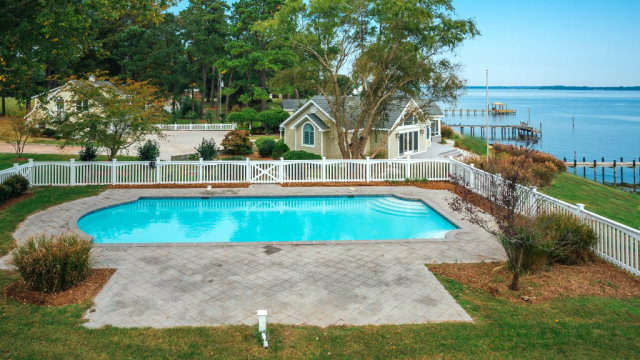 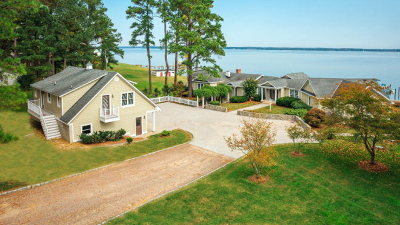 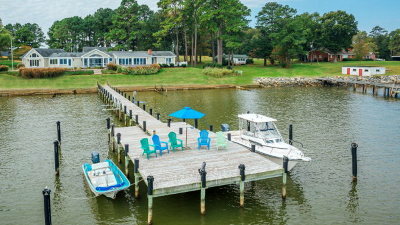 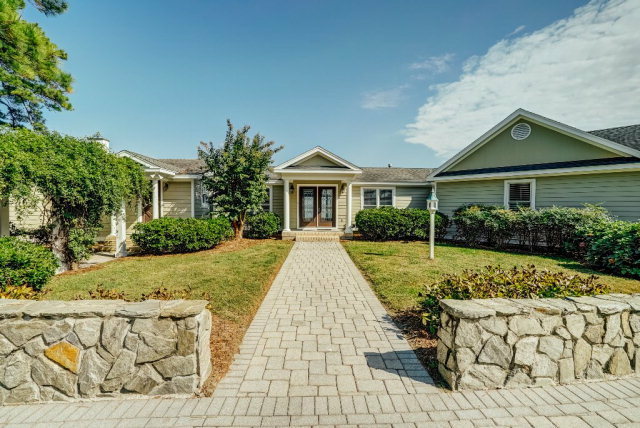 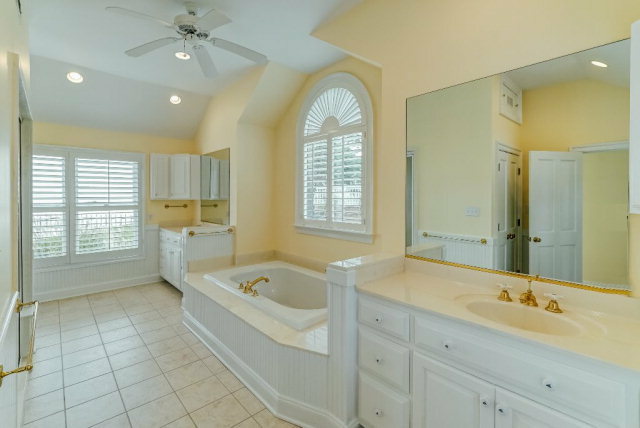 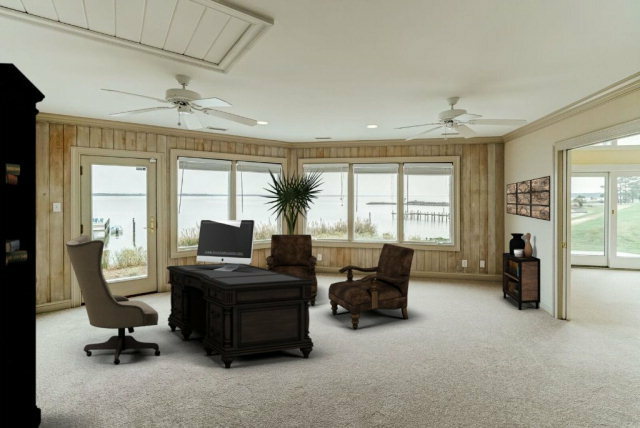 Situated on 2.73 manicured acres, it includes a pier with 2 jet ski lifts, sandy bottom, seawall, 2-4 feet water depth and a swimming pool. 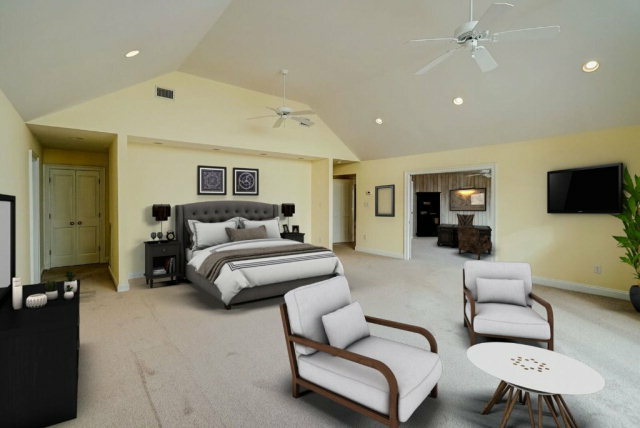 Features 4 bedrooms with the private master bedroom ensuite located on the right wing and remaining bedrooms on left wing. 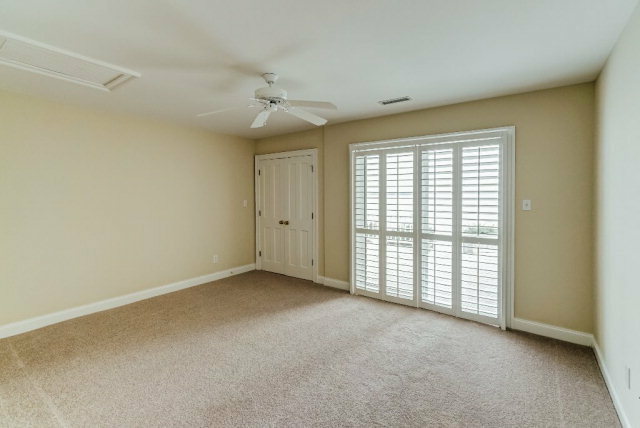 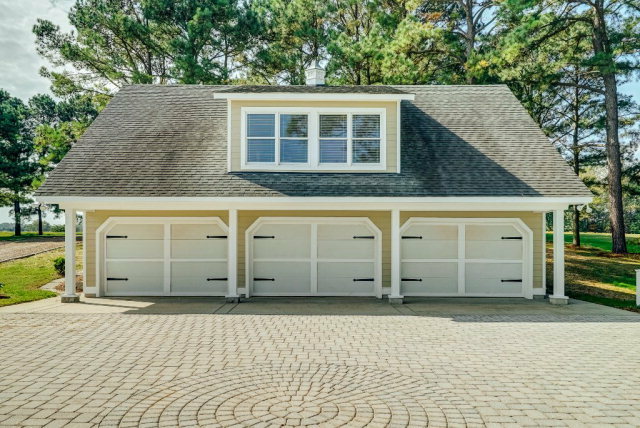 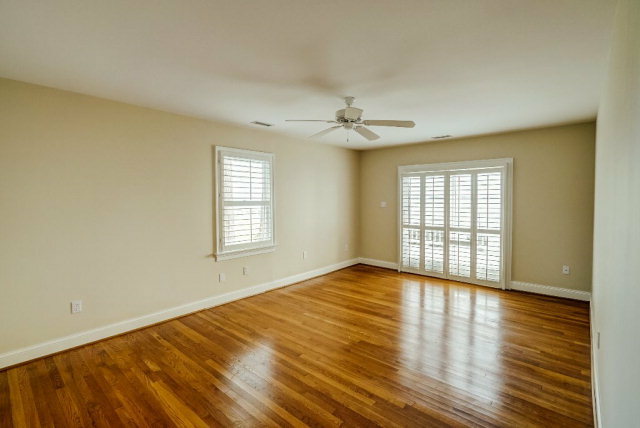 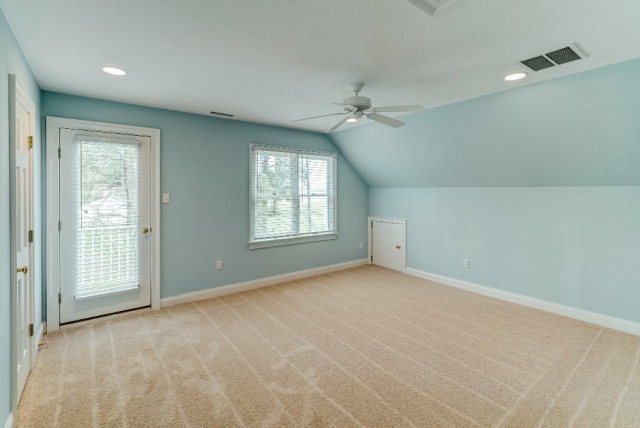 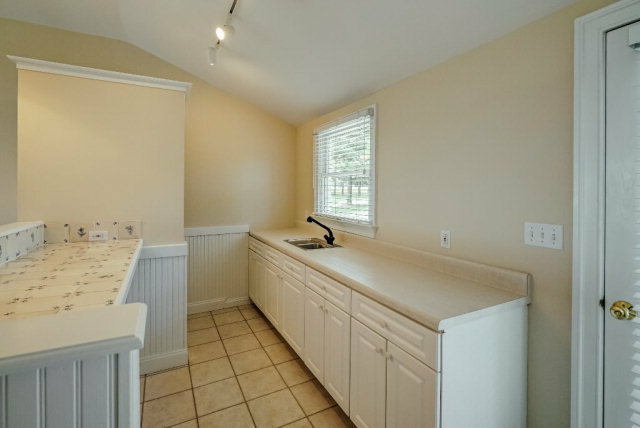 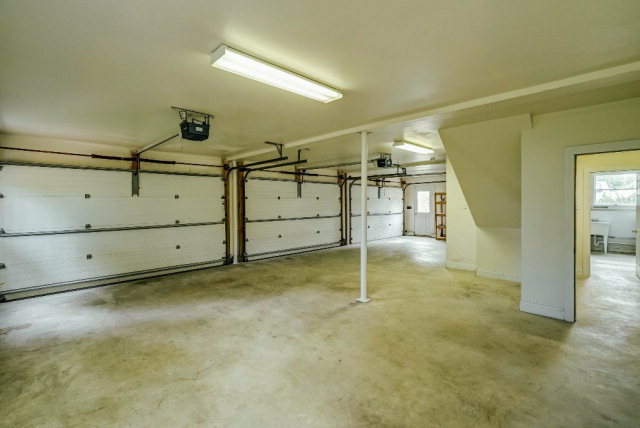 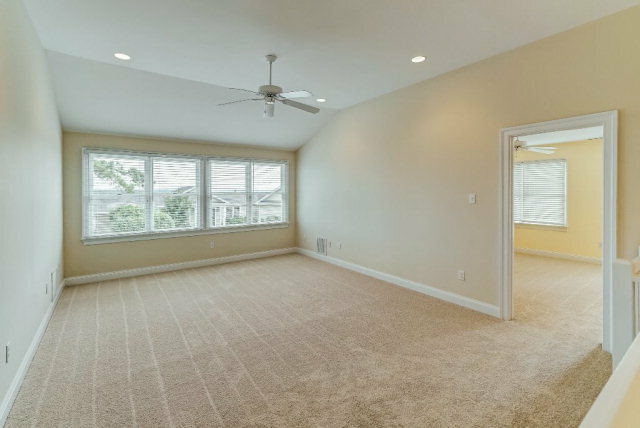 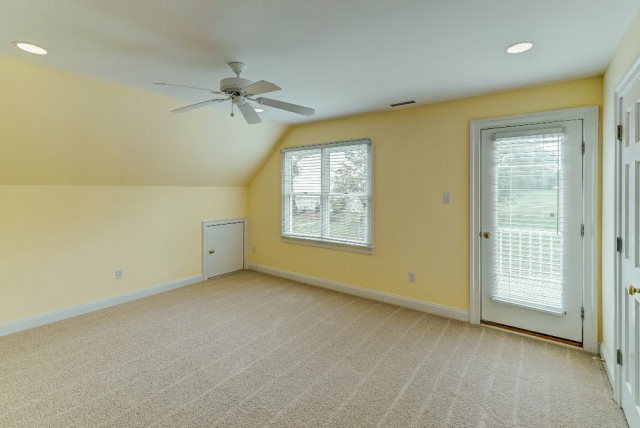 Detached 3 car garage has a wonderful guest suite upstairs consisting of 2 bedrooms, 2 bathrooms, kitchenette and living area. 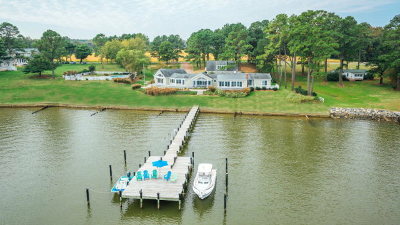 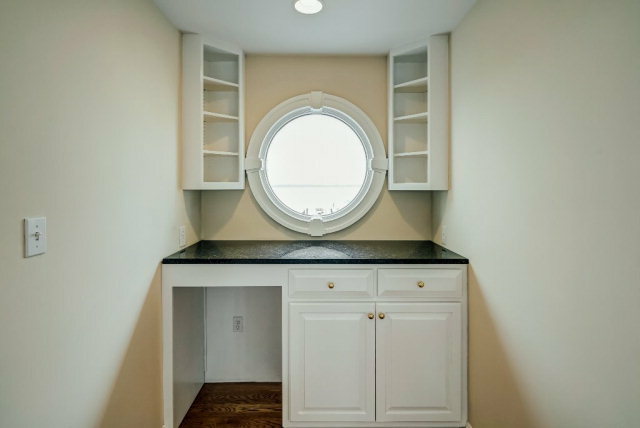 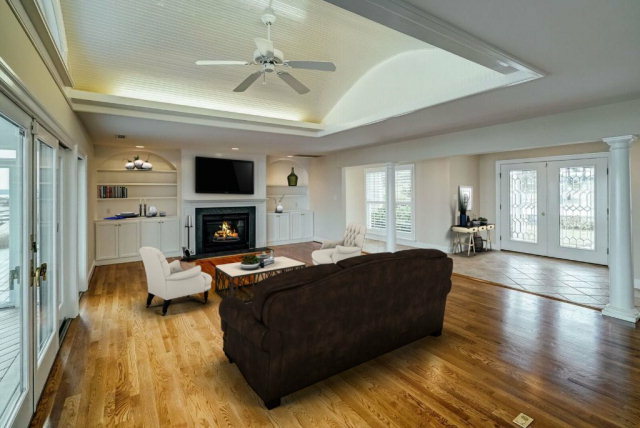 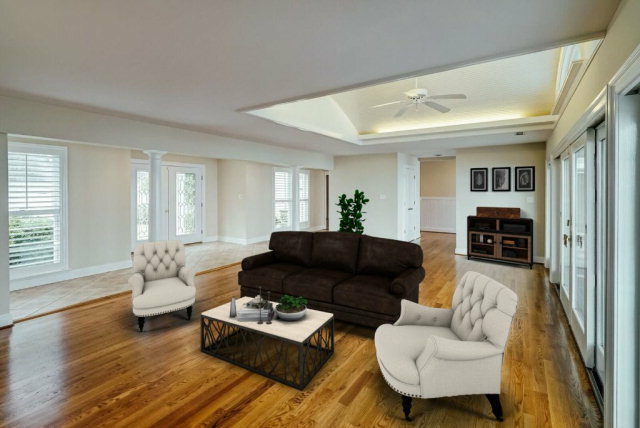 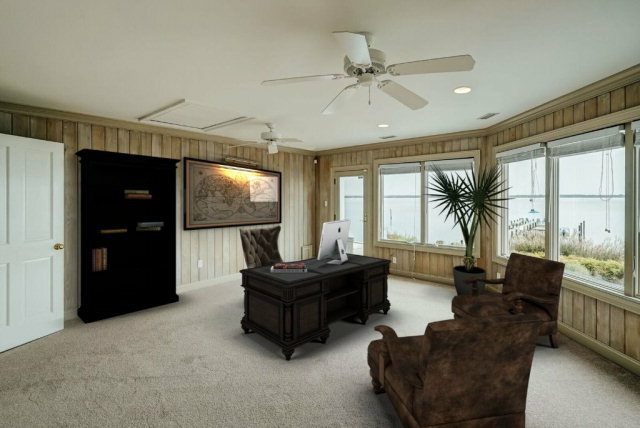 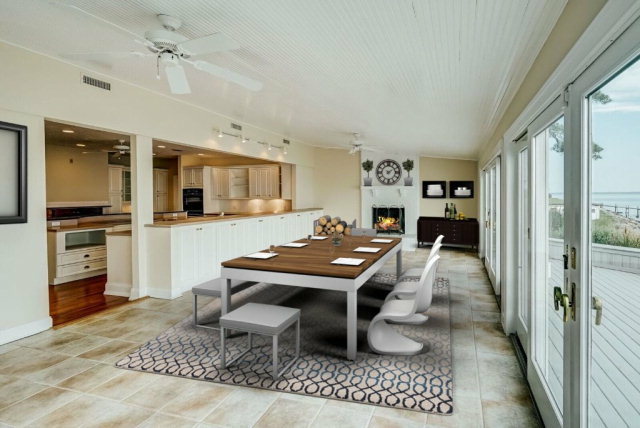 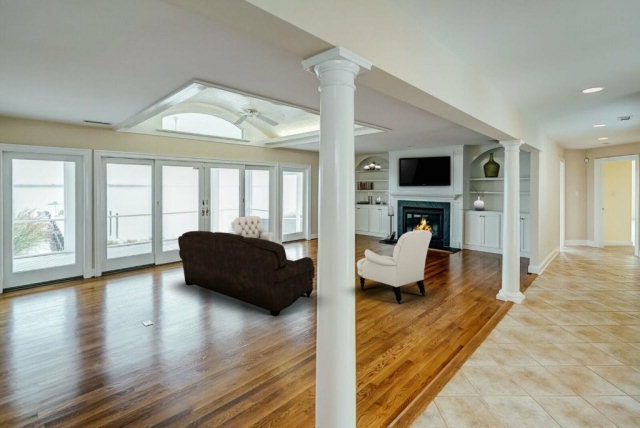 There are 2 gathering rooms and a screen porch for family and company, a wet bar, built-in bookshelves and 3 fireplaces. 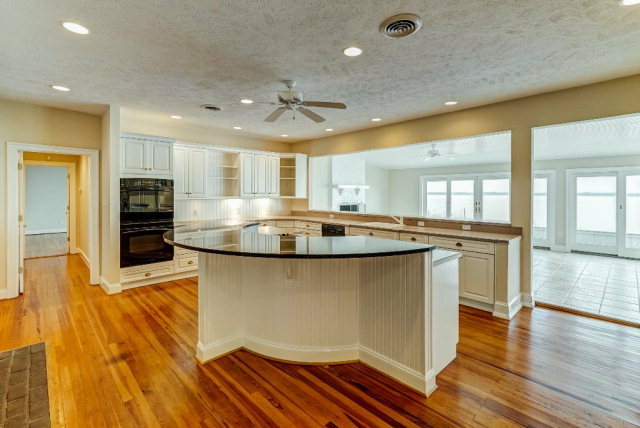 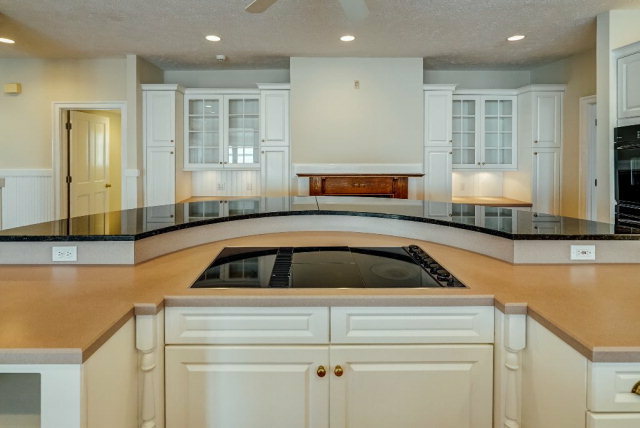 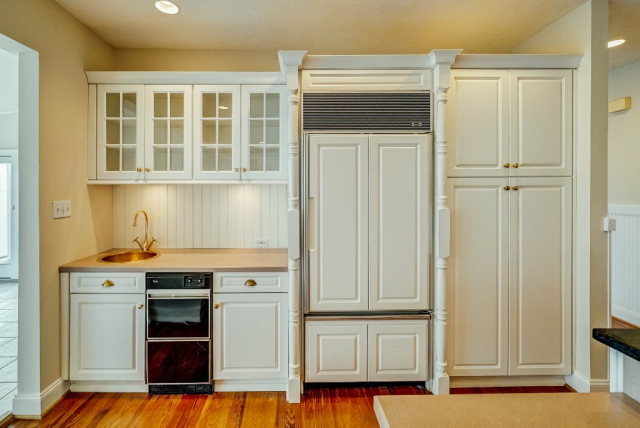 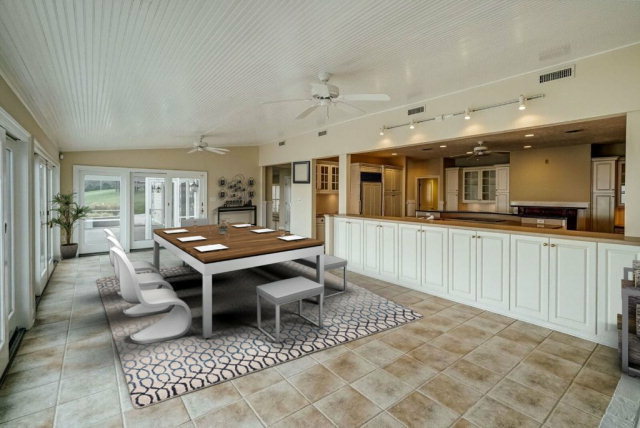 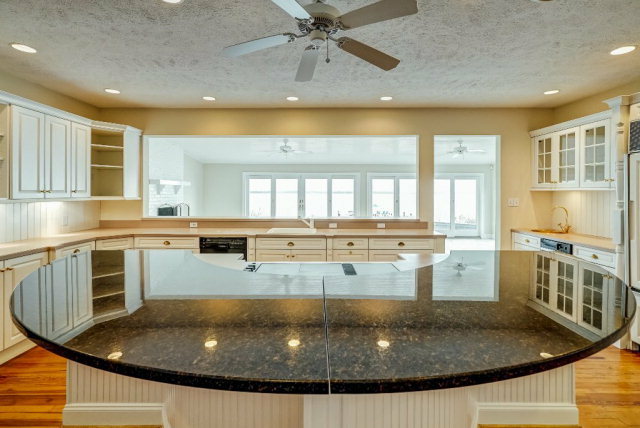 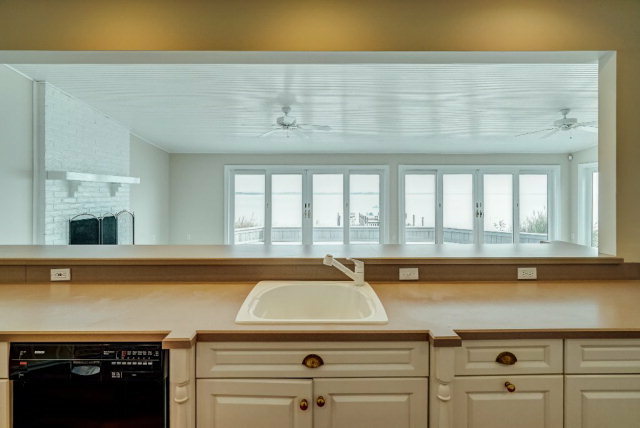 The kitchen opens up on to the River Room and offers a great views as you prepare food and entertain guests. 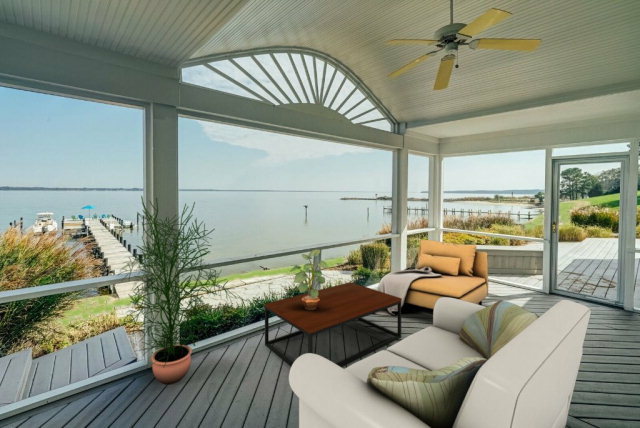 Low maintenance deck runs along the entire length of the back of the home with patios. First class marina located very closeby should you have a large boat or need service. 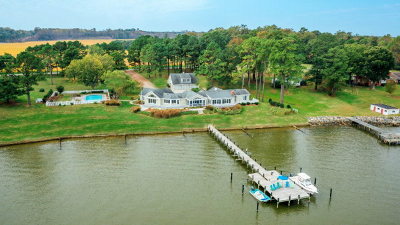 Wonderful location - 45 minutes to Richmond, 2 hours from No. Va.